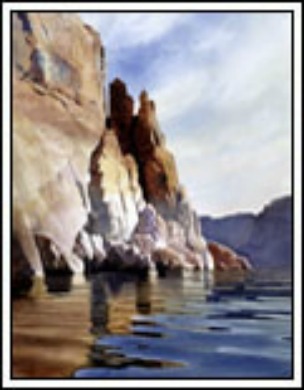 Thank you for visiting David Drummond's Lake Powell Watercolors, Gallery Two. 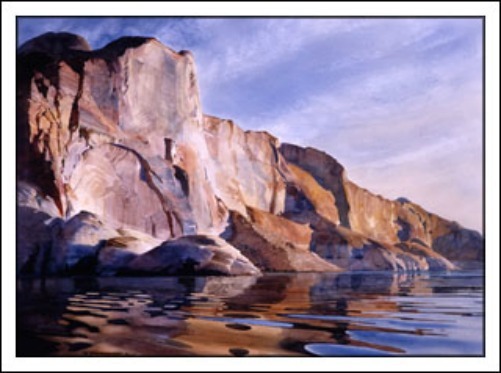 This page is for those of you who could not get enough of David's beautiful watercolors. 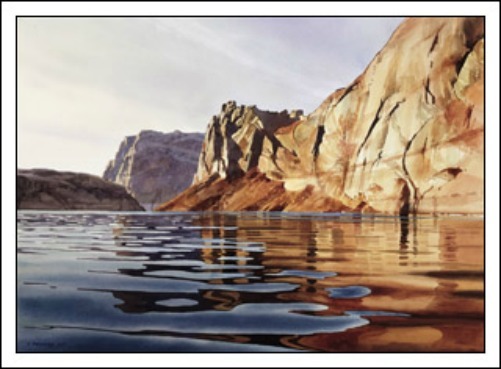 If for some unknown reason, you arrived at this page without first having been to Lake Powell Watercolors, I have provided a link below. 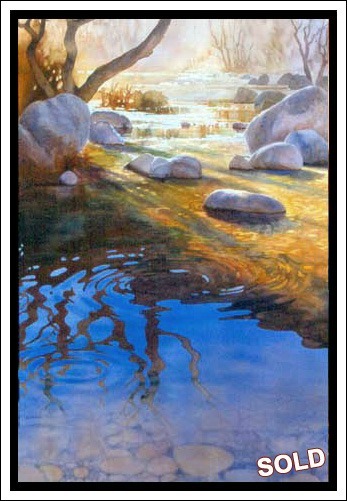 I hope you will go there to see what you have missed. 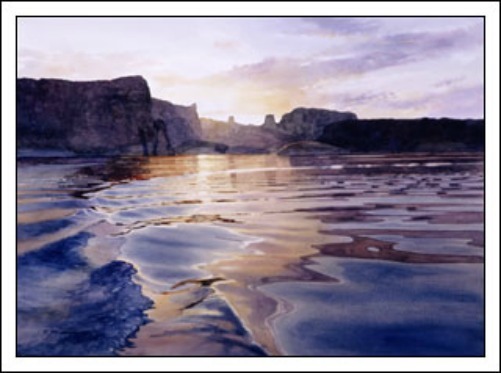 The watercolor paintings appearing on this website are the copyright © property of David Drummond and are protected under the International Copyright Laws. 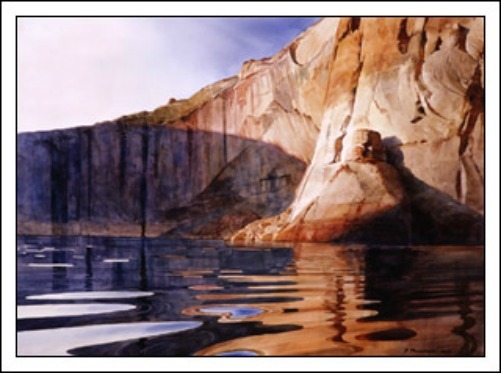 These images may not be reproduced, stored or altered without the written permission of the artist. All rights reserved. 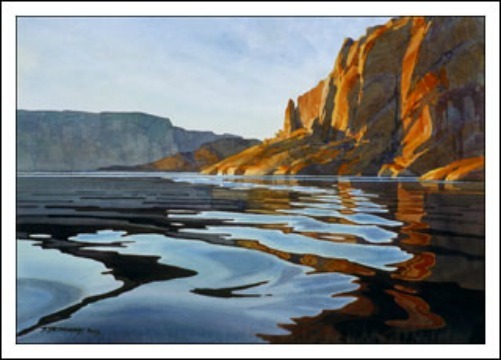 "Wetherill Canyon Morning" "Forgotten Canyon"
"Iceberg Canyon Morning" "Sunrise Near Buoy 83"